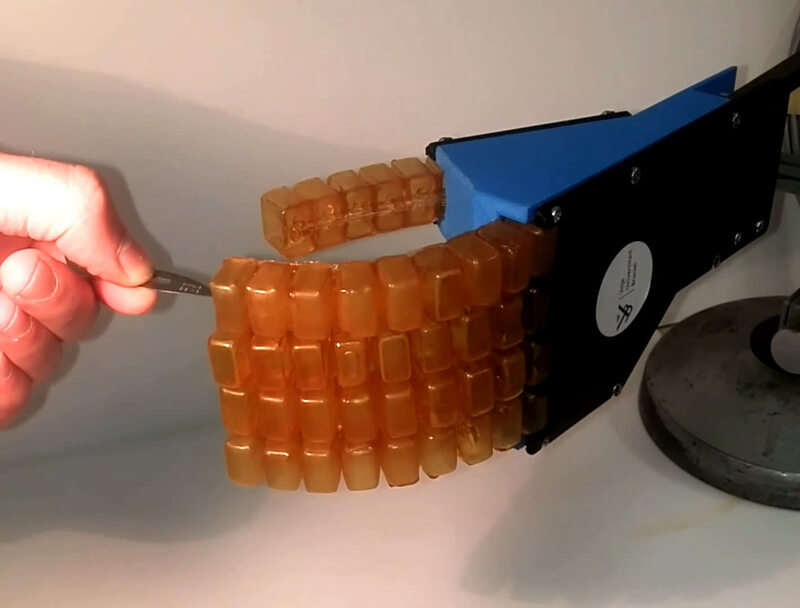 (Tech Xplore)—A team of researchers at Vrije Universiteit Brussel has developed a type of rubber that can be used with robots to allow them to self-heal when cut. 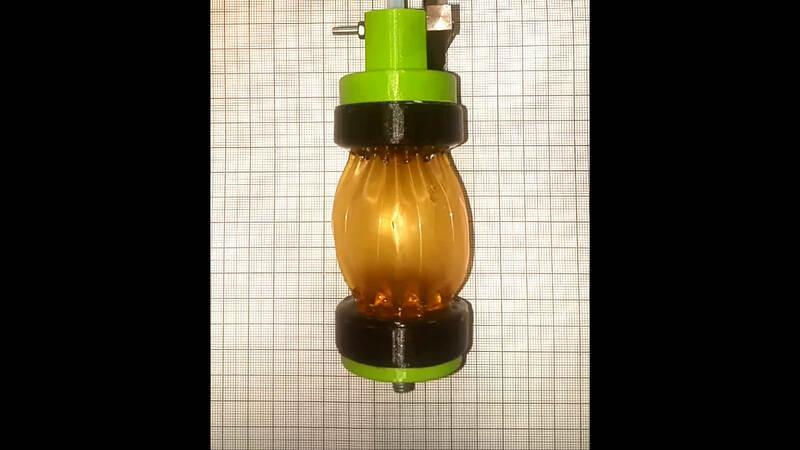 In their paper published in the journal Science Robotics, the team describes the rubber, how it self-heals and how it performed when tested. One of the big goals for robot engineers has been developing a skin for robots that will heal when damaged, similar to self-healing human skin. 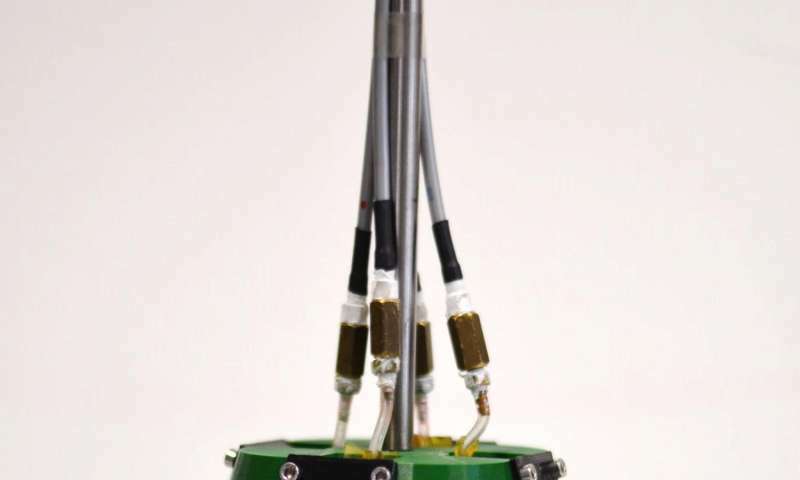 A parallel goal is integrating soft robotic parts into applications where sensitivity is required—lifting a patient at a hospital, for example. The downside to soft materials is, of course, that they can be easily damaged, putting a robot out of commission. 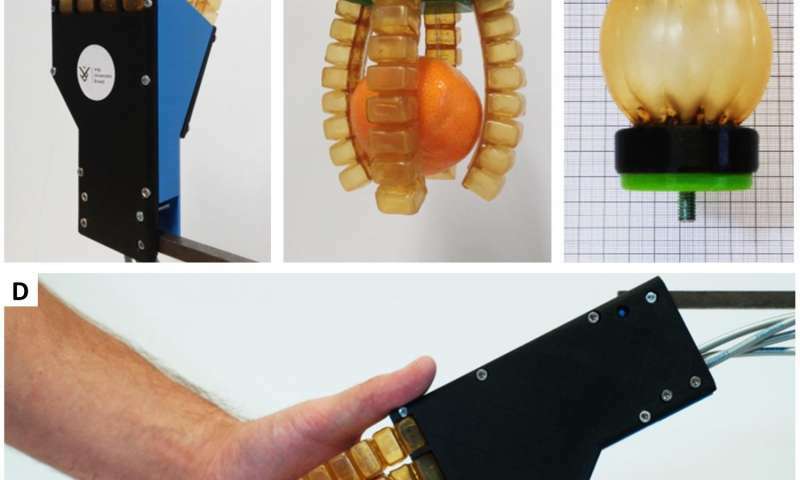 Ideally, robot hands and certain other parts would be both soft and self-healing, and that is what the researchers with this new effort report achieving. The solution, the researchers believed, was a type of rubber that is soft enough to provide sensitivity, yet strong enough to maintain its shape without the need of inside support (such as bones in humans). Such a rubber would also need to be repairable without the use of glues, screws, etc., because the scar would not be as strong as the original material. 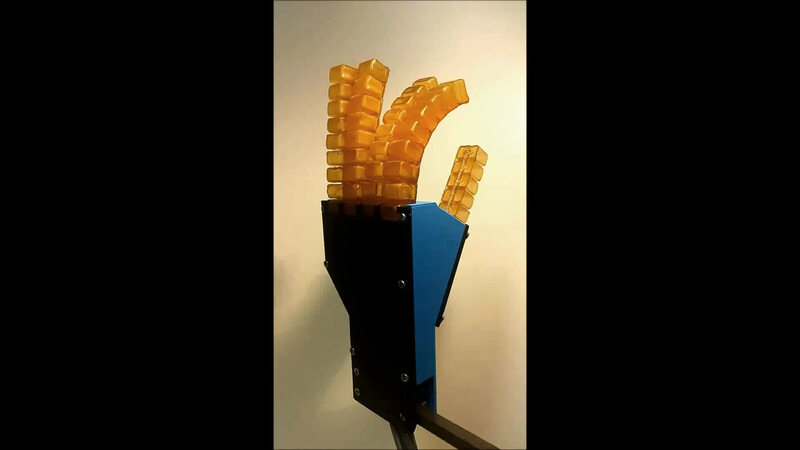 The team developed just such a rubber and then used it to create the fingers for a robot. If cut, the rubber hand can be placed in an oven set at 80° C for 40 minutes to induce self-healing—the high temperature causes the wound to close. It works because the rubber is a polymer made of a network with cross links—a Diels-Alder reaction takes place, which creates bonds across a damaged area. After heating, the rubber must be cooled for a short time to allow the bonds to firm. The researchers also made a gripper and what they describe as a quantity of artificial muscle using the rubber, and subjected all of their designs to various cuts to test how well they healed. They report that all the devices healed as expected and were 98 to 99 percent functional after repair. They also note that the process can be repeated as often as necessary without degradation of the rubber.